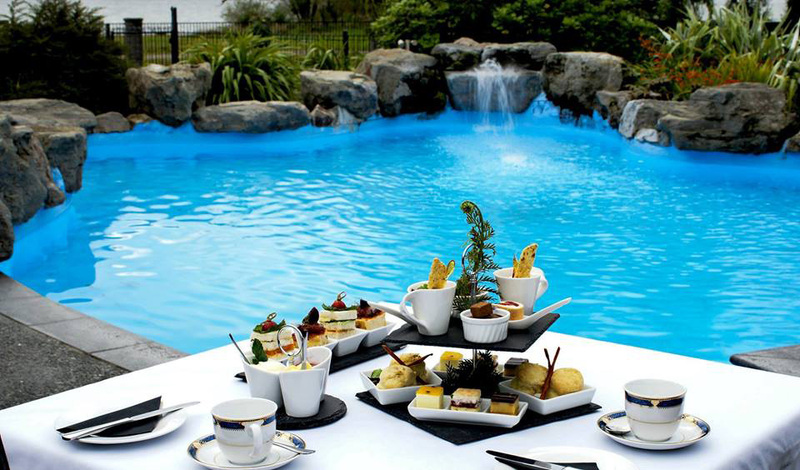 Wai Ora Lakeside Spa Resort is Rotorua's only multi award winning Rotorua Accommodation, Rotorua Restaurant and Rotorua Spa complex. 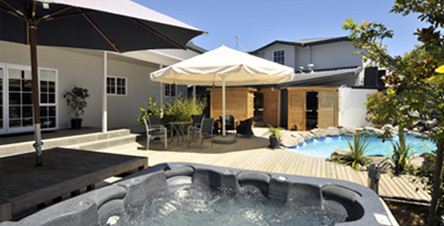 Opening in 2009 the first award that the Wai Ora Lakeside Spa Resort won was the 2010 Traveller's Choice Award from Trip Advisor as "New Zealand's best relaxation and spa hotel". Trip Advisor "Traveller's Choice Award 2010 , 2011, 2012 & 2013"
Our 2010 award was the first time that a Qualmark rated Rotorua Hotel has ever won such a prestigious award normally the domain of luxury lodges. The owners of the Wai Ora Lakeside Spa Resort have not been strangers to International and National business excellence awards, having won the highly sort after national New Zealand Tourism Awards in 2007 for the attraction Hells Gate Geothermal reserve and Mud Spa as "New Zealand's Number 1 Visitor Attraction" as well as a New Zealand Tourism Award in 2007 for 'Innovation" and the Bangkok Spa Awards in 2008 for their Thailand based Wai Ora Spa. As new hoteliers the owners were thrilled with this award from Trip Advisor particularly as it was based on the feed back of our customers and has provided confirmation that there was a gap in the market for a high end boutique hotel and spa resort experience. New Zealand "Beef and Lamb Excellence & Peoples Choice Award for 2010, 2011, 2012, 2013, 2014, 2015, 2016, 2018 and the latest for 2019. The Mokoia Restaurant was awarded the New Zealand Beef and Lamb Excellence Award for its beef and lamb dishes. These awards clearly supported the founding principle of the Mokoia Restaurant to be a unique 5 star contemporary fine dining experience which specializes in the full use of indigenous herbs and spices in all dishes which, along with Pacific Rim cuisine infusion and a Grill Restaurant theme, adds another dining level to Rotorua Restaurants. In 2017, the WaiOra Day Spa won Best Luxury Spa Award. We were also finalists for Best Luxury Resort Spa and Best Luxury Day Spa. The WaiOra Team are extremely proud of these prestigious awards.